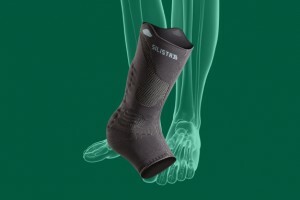 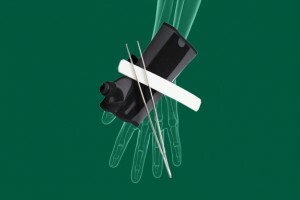 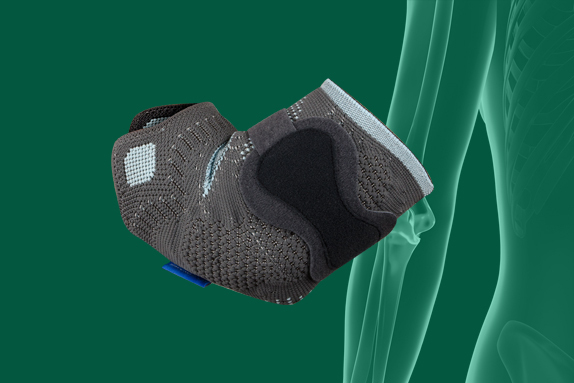 These high-quality, ready-to-use products for all human extremities are ideal for patients whose extremities require additional support during their therapy or rehabilitation. 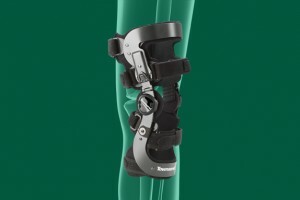 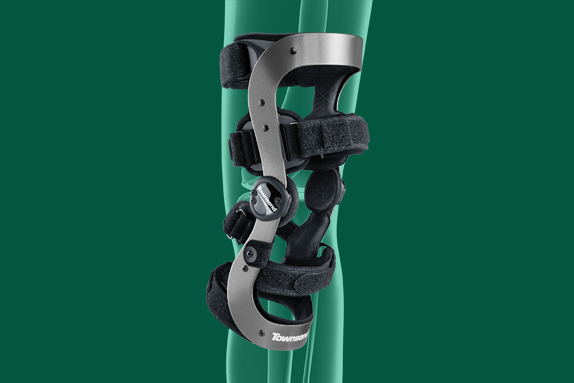 This light-weight aluminium knee brace with our patented TM5+ hinge follows the knee’s roll/glide movement. 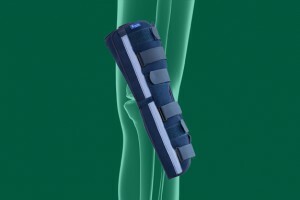 Its ergonomic frame provides a great deal of stability. 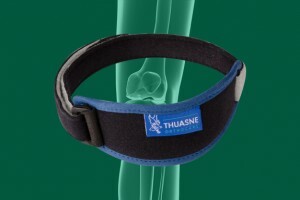 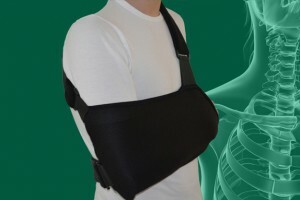 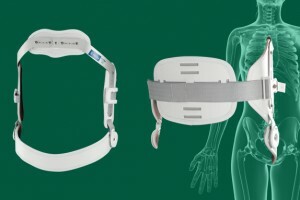 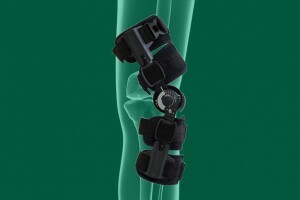 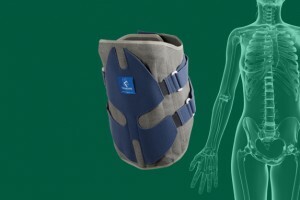 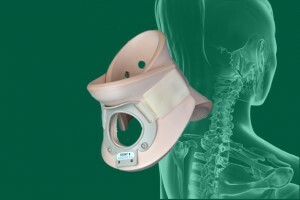 Made-to-measure ligament braces can be produced upon request. 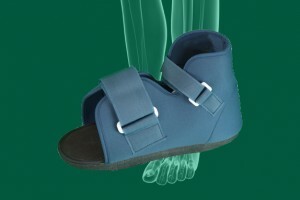 Thanks to its air chambers, this walker provides patients with a perfect fit and is very comfortable to boot. 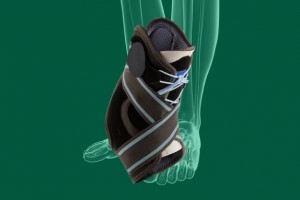 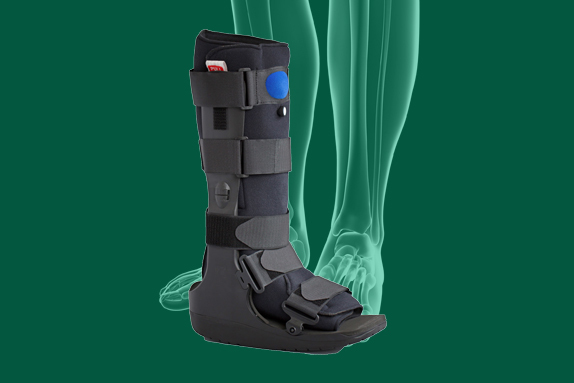 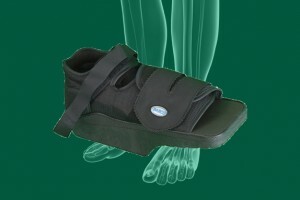 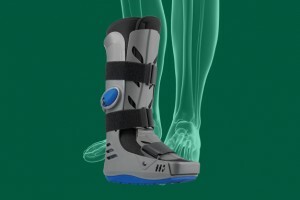 The wide rocker bottom sole allows patients to have a natural gait. 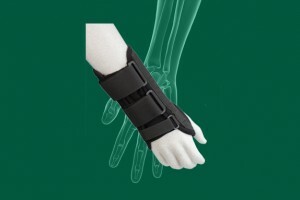 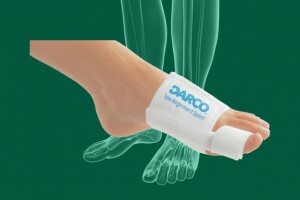 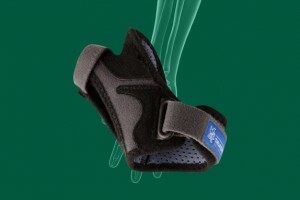 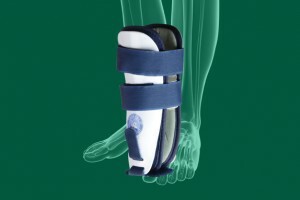 This malleable wrist splint consists of a wrist brace (25 cm long) and a hermetically packed polyester splint which will serve as a stay once it has been opened and dipped into water, and can be applied in any position. 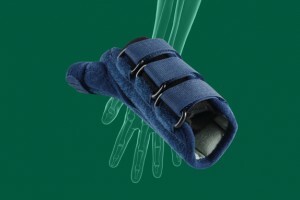 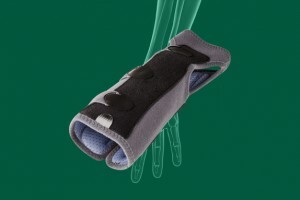 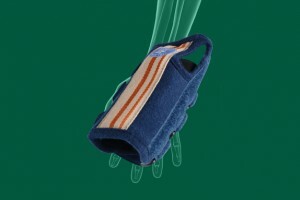 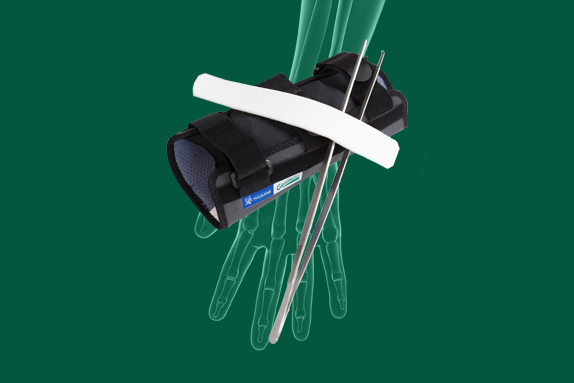 The polyester splint is inserted into the wrist brace using a specially designed pair or tweezers. 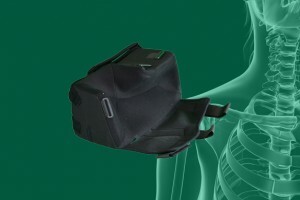 The Ortel C4 Vario (Miami) is an excellent cervical collar which can be adjusted in many ways and provides the patient with a high level of comfort. 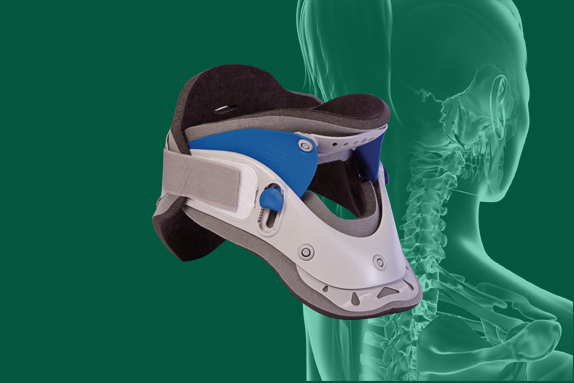 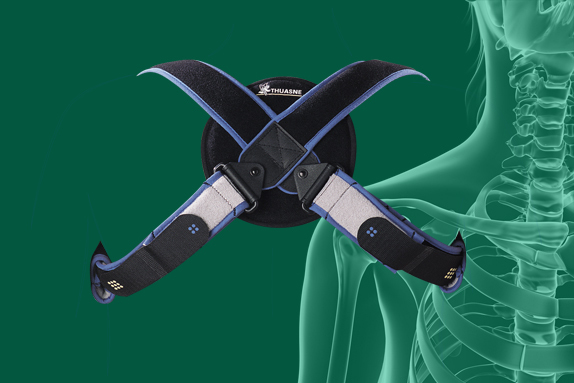 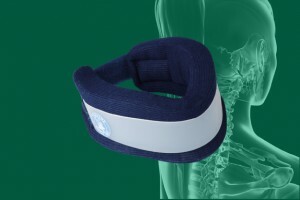 The GeniMedical Cervical Collar is a robust neck support consisting of separate front and back panels, made of comfortable material which encircles the neck. 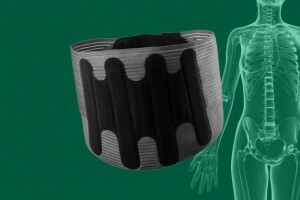 There is a cut-out at the level of the trachea. 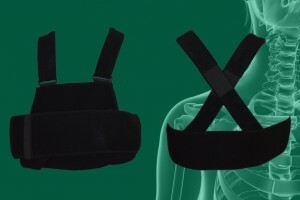 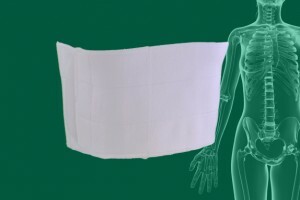 This Clavicula Bandage is fastened at the back and is lined with foam for maximum wearer comfort. 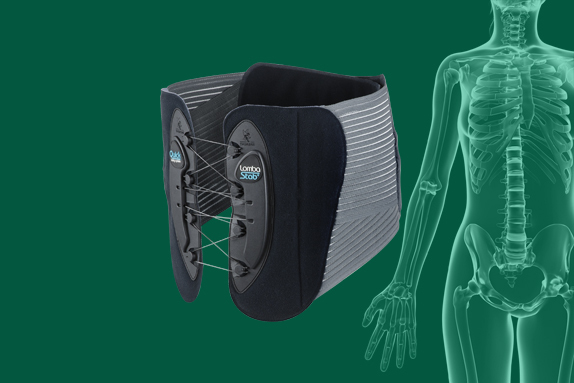 Thanks to its lacing system, this back corset, to be worn in the event of acute low backache, provides a high level of stability and can be easily, properly and precisely adjusted by the patient himself or herself. 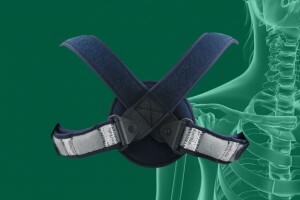 The corset is anatomically fitted. 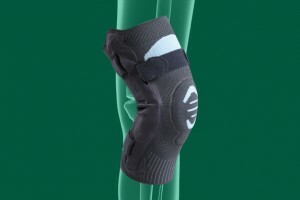 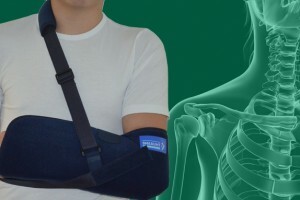 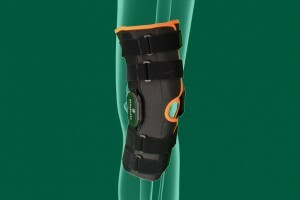 Thanks to its silicone pallot, this anatomically fitted epicondylitis brace puts a massage-like pressure with a proprioceptive effect on the elbow, thus causing the elbow to be relieved. 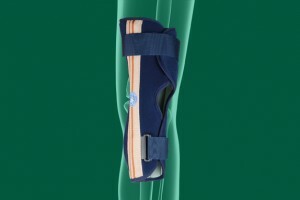 Products suitable for various ages, ranging from age 2 to 15, have been added to our Junior line.